The total crypto market cap climbed further higher and broke the $140.00B level. EOS price rallied and tested the $3.00 resistance area. Bitcoin cash price settled above the $200 barrier and it is currently consolidating gains. Tron (TRX) broke the key $0.0180 and $0.0200 resistance levels. Cardano (ADA) price gained 10% and traded close to the $0.0500 resistance level. The total crypto market cap extended gains above $140.00B. Bitcoin, Ethereum and altcoins like EOS, Tron (TRX), bitcoin cash and Cardano (ADA) are trading with a positive bias. Bitcoin cash price was one of the best performers this past week as it broke the $180 and $200 resistance levels. BCH/USD even spiked above the $220 resistance and later corrected lower. It is currently trading nicely above the $200 support, with a bullish angle. If there is a downside correction below the $200 support, the price may test the $180 support. On the upside, there is a decent resistance formed near $220, above which the price could test $140. EOS price started a solid upward move and broke the $2.50 and $2.80 resistance levels. The price tested the $3.00 resistance and it looks set for more gains above the $3.05 and $3.10 levels. Tron price started a solid upward move after forming a support base above $0.0150. It broke the key $0.0180 and $0.0200 resistance levels, with chances of more gains above the $0.0220 level. 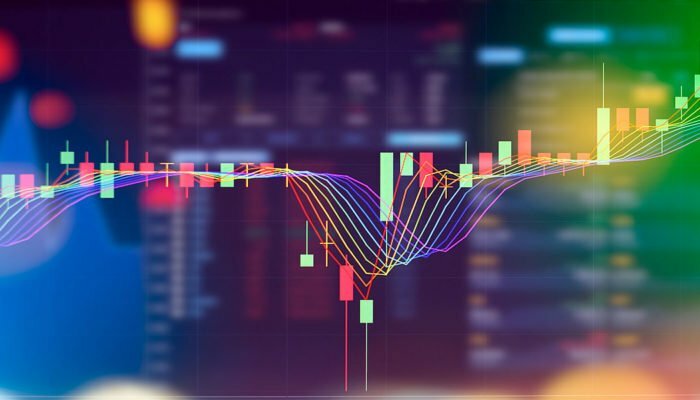 Cardano price surged above the $0.0350 and $0.0400 resistance levels. ADA price even broke the $0.0470 resistance recently and it seems like there could be more upsides towards the $0.0500 level.